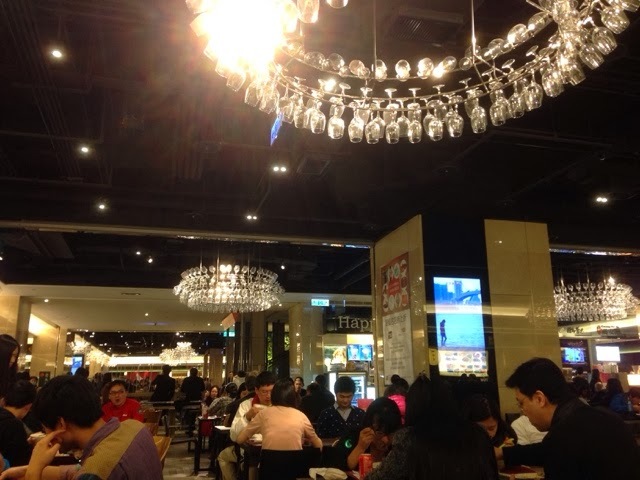 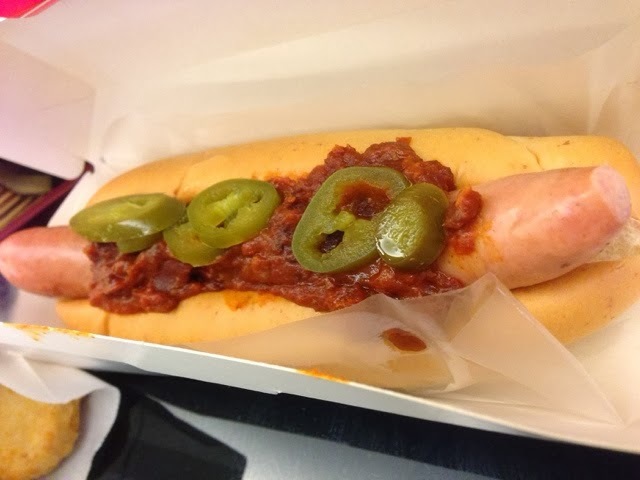 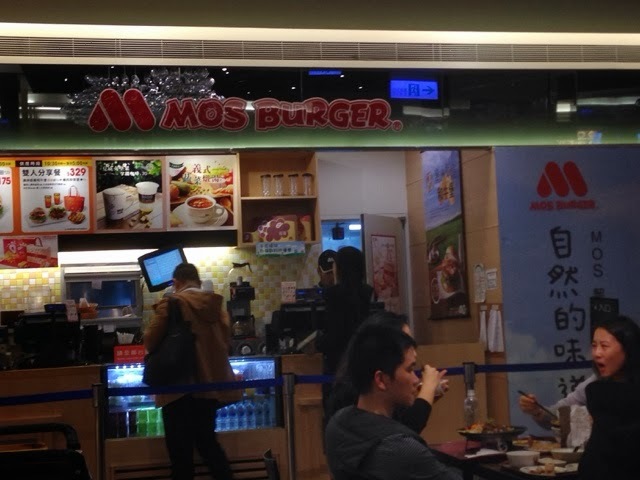 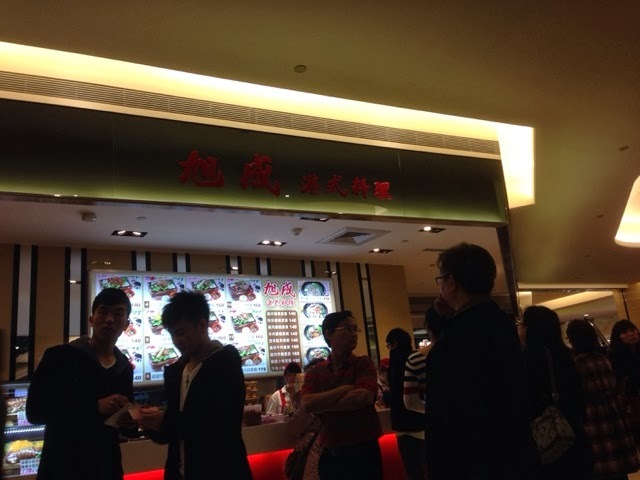 Taipei 101 has the largest and finest food court in Taipei. 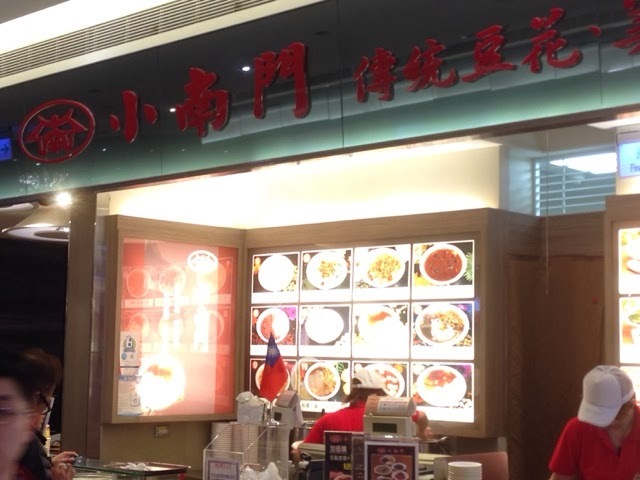 Located at basement level 1, the foodcourt offers a wide variety of cuisines, ranging from Chinese, Korean, Hong Kong and even fast food. 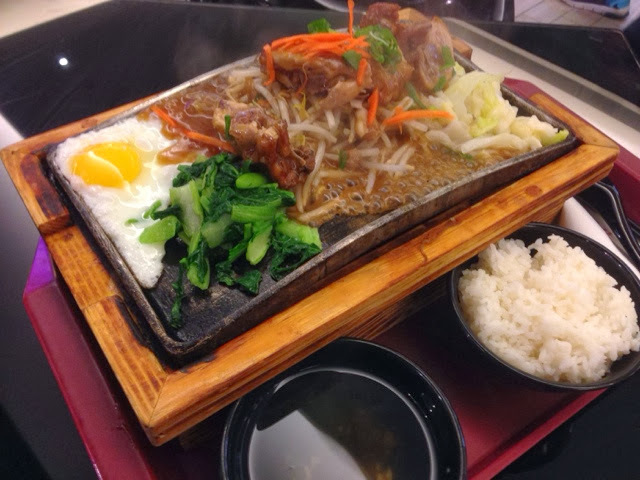 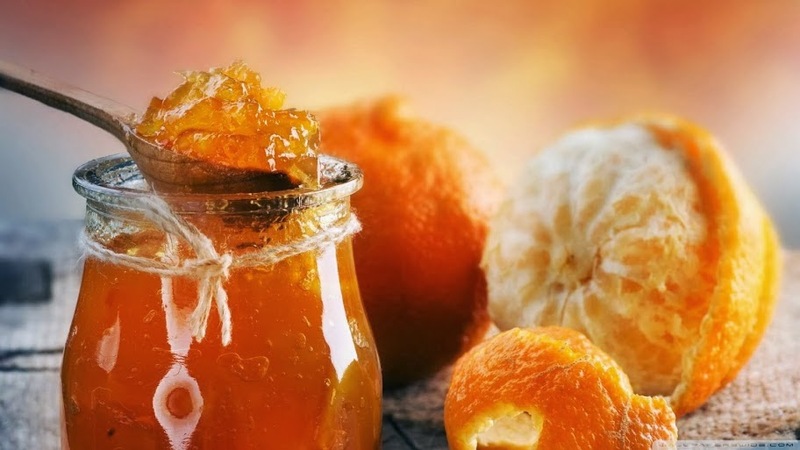 This is indeed a gem to try out great foods. 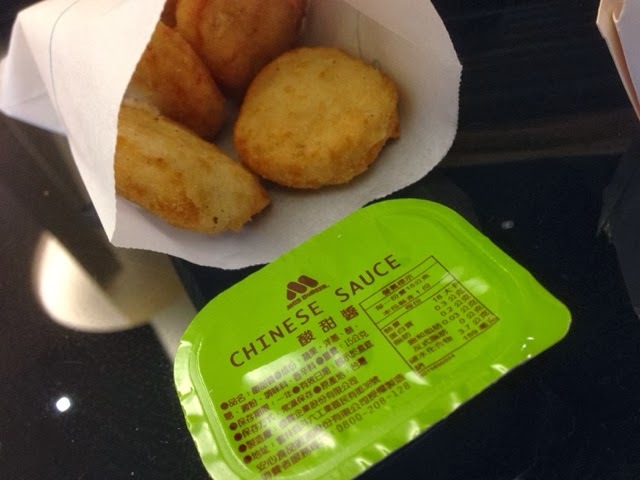 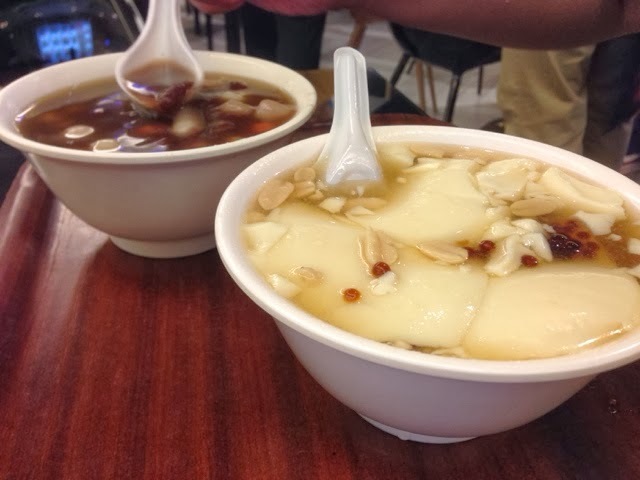 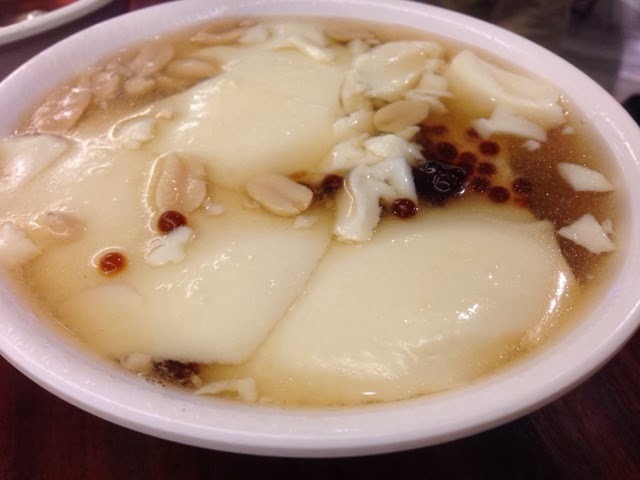 Xiaonanmen Traditional Beancurd (小南門傳統豆花) is also located in the food court. 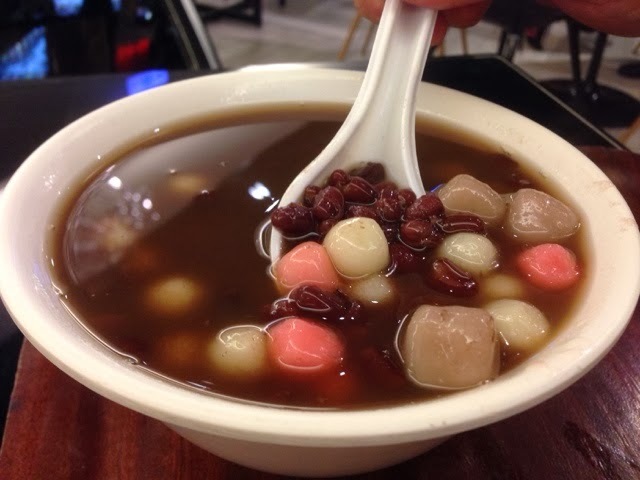 We ordered two desserts - Red bean, coloured glutinous rice balls, yam balls, and beancurd, peanut and mini tapioca balls.